Never mind the chocolate, the best thing about Easter is the four-day weekend – for travel fiends, it’s like Christmas has come early. To make the most of the extra-long weekend, we’ve compiled some of the best value deals going both home and abroad – that way you can indulge for a little longer, for a little less. 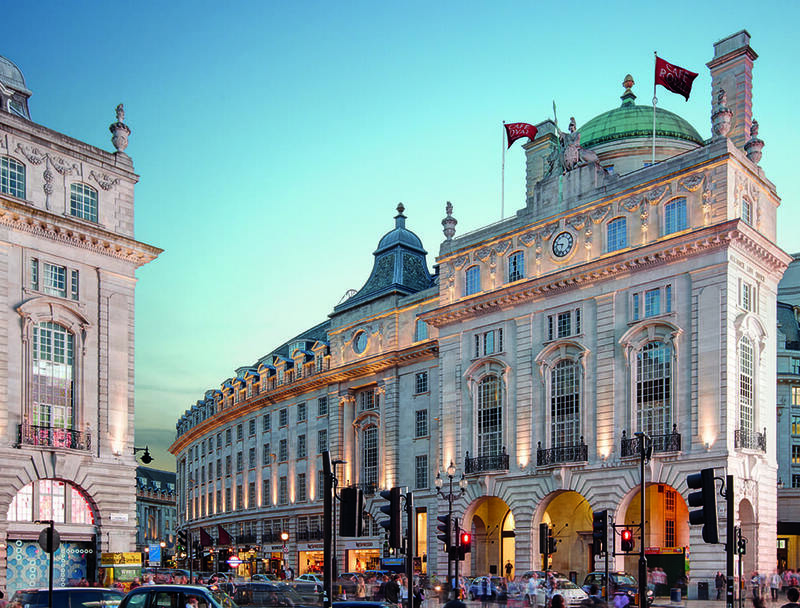 Combining their forces with the world-famous Hamleys – just around the corner on Regent Street – Cafe Royal will become a kid’s paradise over Easter. A special family package involves a VIP tour of the toy shop, during which they’ll be presented with a goodie bag including pick and mix treats and a 10% discount for the store. Sarah Barber, chocolatier of Café Royal, is also creating beautiful and indulgent chocolate Easter eggs for all the family. Café Royal’s Easter Package with Hamleys is available from 18th March until 3rd April 2016 and starts from £845 per family of four. The refurbishment of Congham Hall Hotel is almost complete, with five refreshed rooms available to book from Easter and a further three ready from the end of April. To celebrate, they’re offering a special Easter package, including three nights’ dinner, bed and breakfast, tea with hot cross buns on arrival, a bird of prey display, a visit from the Easter bunny and egg hunt, and an Easter bonnet parade with prizes. From £350 to £545 per adult, based on two sharing; children stay free in their parents’ room with their meals charged as taken. Easter’s not only a biggie in the UK – in Thailand it coinicides with Songkran, the Thai new year. To mark both occasions, the Dhara Dhevi is offering a luxurious three-night, four-day family-suitable package that includes delicious dining, a soothing spa treatment and a taste of Thai culture too. 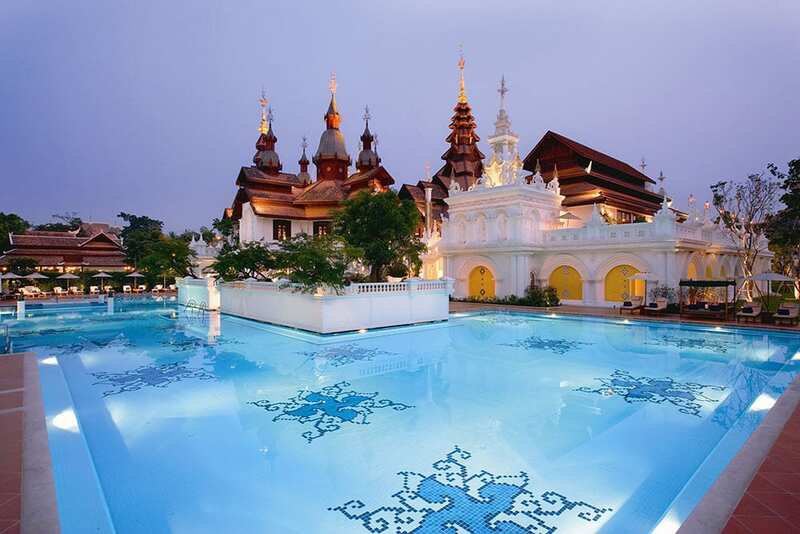 Located on the outskirts of the ancient culture-crammed city of Chiang Mai, the Dhara Dhevi is a decadent Lanna palace buildings, dreamy regal architecture and lush green rice paddies. Such is the unique style that the resort more closely resembles a lavish temple complex than it does a typical hotel. But it’s not a place solely for R’n’R; kids can be introduced to local culture with a Thai dance or Thai boxing class, or the whole family can head to the working rice paddies for a private rice planting experience. Original Travel offers three nights at the Dhara Dhevi on the Songkran / Easter package and three nights in Bangkok from £5,000 total for a family of four. The price includes all return flights and transfers. 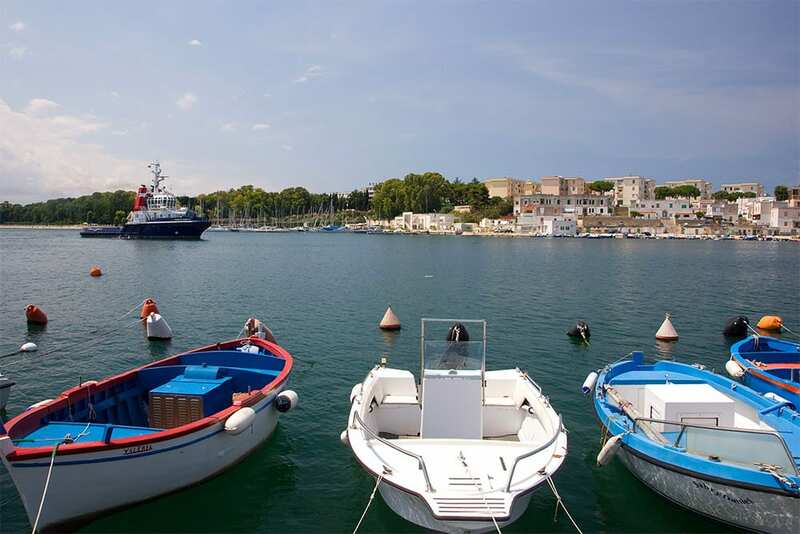 With miles of sandy beaches, one of the most impressive medieval towns in the Mediterranean, and 300 days of sunshine per year, it is no surprise that Rhodes is a winner amongst holidaymakers. Whilst staying in Rhodes Town families can explore the city’s rich history with a visit to the Palace of the Grand Master of the Knights or The Archaeological Museum of Rhodes. A jewel in its crown is the Amphitryon Boutique Hotel located in Rhodes Town, just 200 yards from the medieval castle and within walking distance to Rhodes port and Elli beach. Holiday Pirates‘ Easter deal offers a seven night stay, flights and connections, departing from London Stansted on the 29th March and returning on the 5th April (based on two adults and two children sharing) from £154pp. A re-imagined Grade-II listed Victorian landmark in the heart of Central London, the Great Northern Hotel is offering 30% off all rooms over the Easter period. 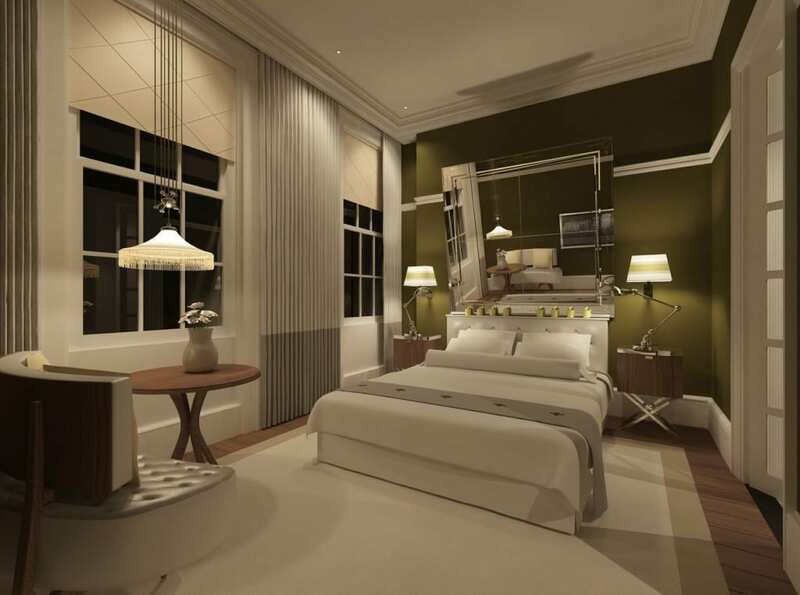 Just 25 metres from the Eurostar terminal, this will be the ultimate urban retreat in London, with ninety-one luxurious bedrooms feature three breath-taking departures in design, beautifully handcrafted furniture and original décor set against Farrow and Ball shades.The hotel’s restaurant Plum + Spilt Milk, will also be offering delicious meals created by Executive Chef Mark Sargeant. Great Northern Hotel’s urban Easter treat offer is valid for stays 24th March 2016 – 3rd April 2016. 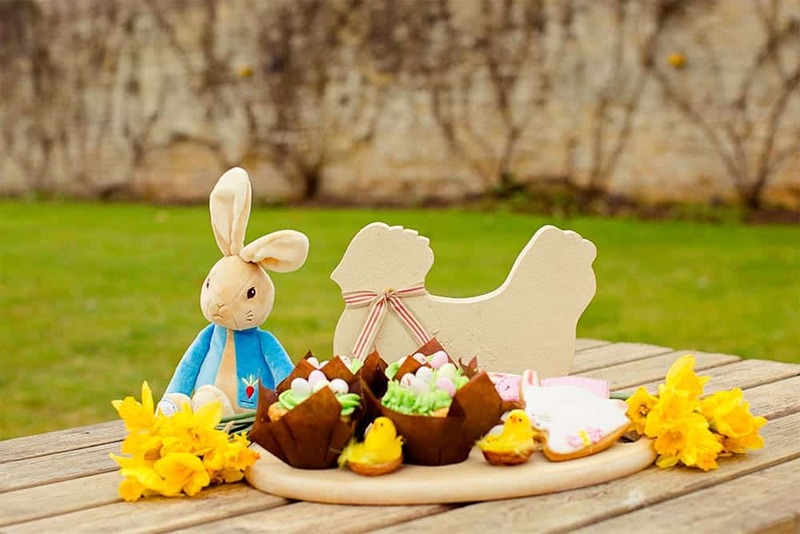 If you’re interested in finding out more about how to host the perfect Easter tea, you’ll be in good company – the HRH Princess Katarina of Yugoslavia and Serbia and The Royal Butler will be at Blenheim Palace to show guests all about the tradition. Plus over the weekend, there’s plenty of kids’ entertainment too. The Gruffalo will be appearing during meet and greet sessions whilst Tree Fu Tom will be performing a mini show. Families can also meet the Easter Bunny and stilt walkers who join the exciting programme of Easter entertainment.